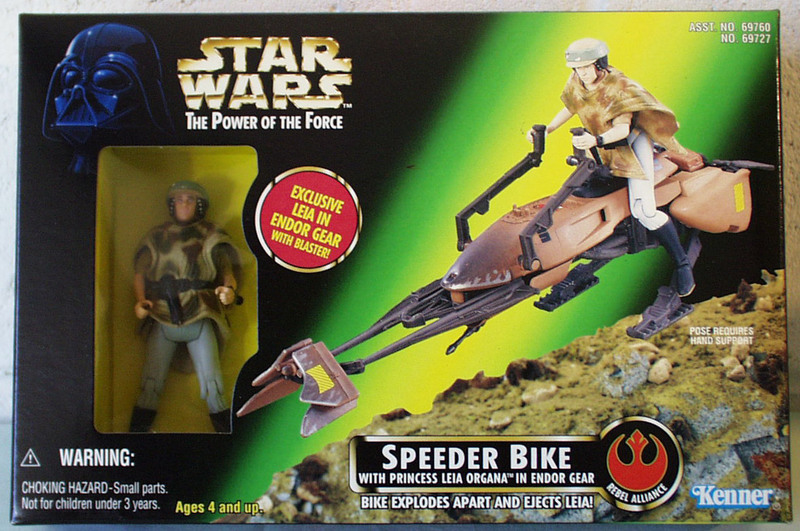 Bike explodes apart and ejects Leia! Exclusive Leia in Endog gear with blaster! Have any questions or comments about this post? Contact us below? This entry was posted in Boxed Star Wars, Shop, Star Wars. This site is dedicated to my father, Albert Galletti. A dedicated father who always provided for the family. He is a marine, a New York City Police Officer for over 25 years, and a retired special investigator for Hillsborough County Schools here in Florida. He always raised me to be true and to work hard for what you have. My dad taught me about the Civil War and the History of America. He took me to Gettysburg when I was 7 years old, and it made a mark on me from the first time I saw that hollowed ground. He took me to see the movie Patton, The Green Berets, and he also bought me my first GI Joe, which changed the way I played with toys forever. In 2011 I took my family to Gettysburg for the first time, my wife Debbie, My daughter, Emily (11) and my son Ronnie (10). I wanted to teach them what my dad taught me some 45 years ago. This is why I’ve dedicated this book to my Father. Dad, Thank you, and I love you. God Bless You!